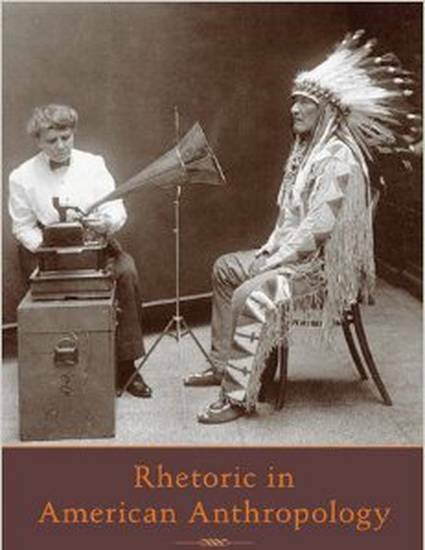 In what develops as a performance of “rhetorical archaeology” in Rhetoric in American Anthropology: Gender, Genre, and Science (17), Risa Applegarth examines anthropological genres in development, resistance, and flux in the early twentieth century. By rooting her study in rhetorical genre theory, Applegarth demonstrates how writers manipulate, craft, or resist genres despite the pressures of professionalization and the denial of access to women and minorities. For researchers interested in historical applications of genre theory, Applegarth’s book provides a view of anthropology through the texts produced as the field matured, crafting a “counterstory” (8) to the narrative that the ethnographic monograph represents the only legitimate way of making knowledge in anthropology and revealing “an alternative scientific practice” (8) contained in other genres.